“I think one of the effects of smoking too much marijuana is losing your mind. Snoop Doggy Dogg, Snoop Dogg, Snoop Lion, I’m not sure what he’s calling himself these days has launched what he calls an online “encyclopaedia” about weed. Merryjane.com went live yesterday and it’s all about weed. 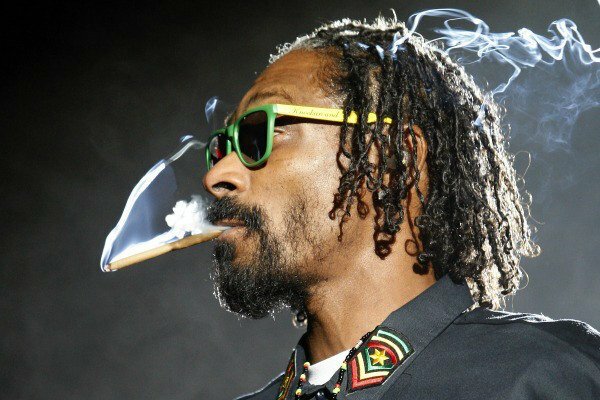 Snoop says that amongst the reasons he enjoys weed, he enjoys it for medical reasons. “It is a peace situation for me. Every time I have been around it, I have seen beautiful things happen. I've seen people manifest love, peace and harmony." Snoop said. Amongst the site’s supporters are stars such as Miley Cyrus and actor, Seth Rogan. Snoop has clearly lost his mind!